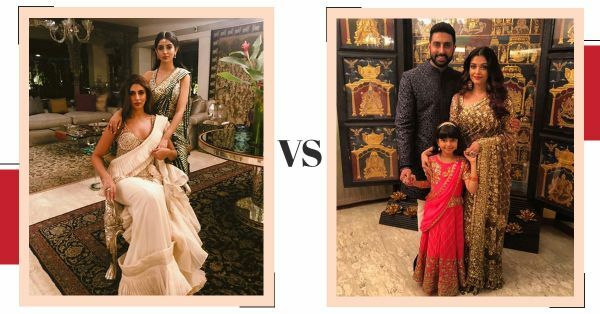 Was The Starry Ambani Engagement A Fashion Face-Off Between AJSK & Manish Malhotra? 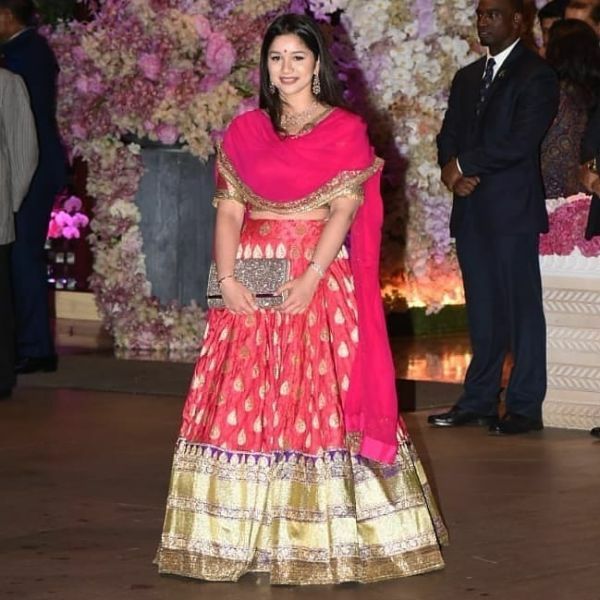 It was not just the Ambani House, Antilla, on the engagement of Akash Ambani and Shloka Mehta which was nothing short of a royal ceremony, all the celebrities and guests were equally dolled up too. 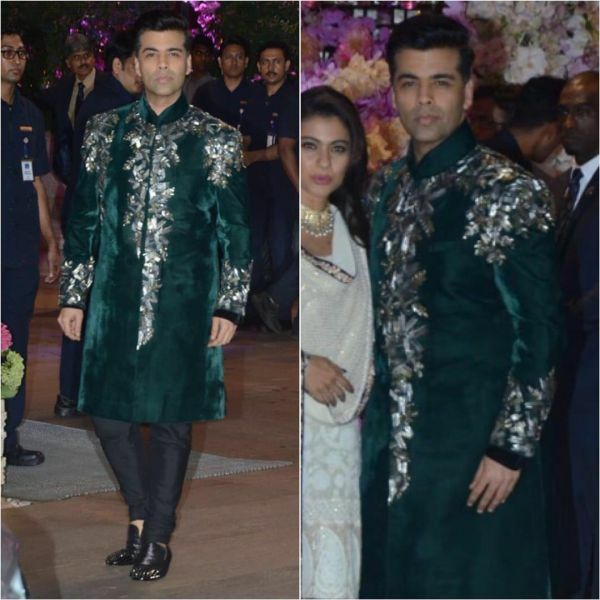 Having done a quick round of up of who wore what to the engagement that happened this weekend, we were wondering if it was really an engagement ceremony, Diwali or a fashion face-off between one of the two biggest fashion designers in the industry - Abu Jani Sandeep Khosla and Manish Malhotra! Who can tell! You can. 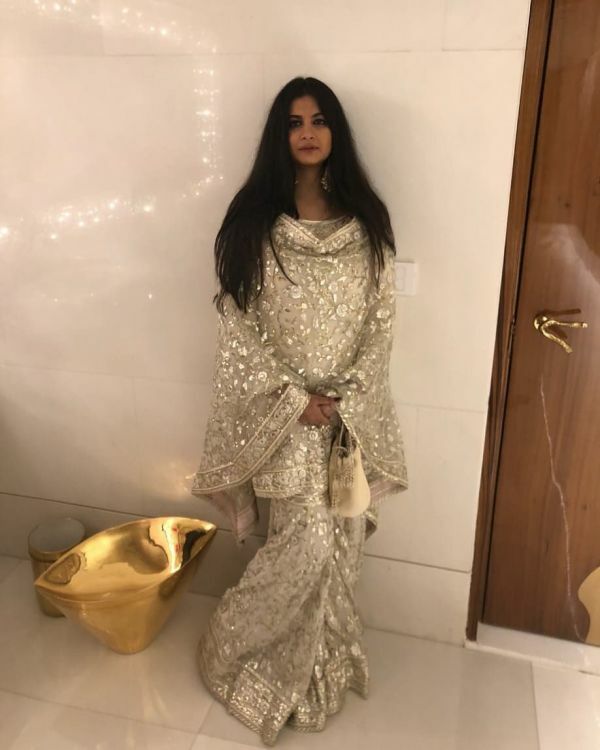 Here are all the celebrities in AJSK and Manish Malhotra couture. Which team are you on? Looks like all the AJSK muses had a glitter fest going on. 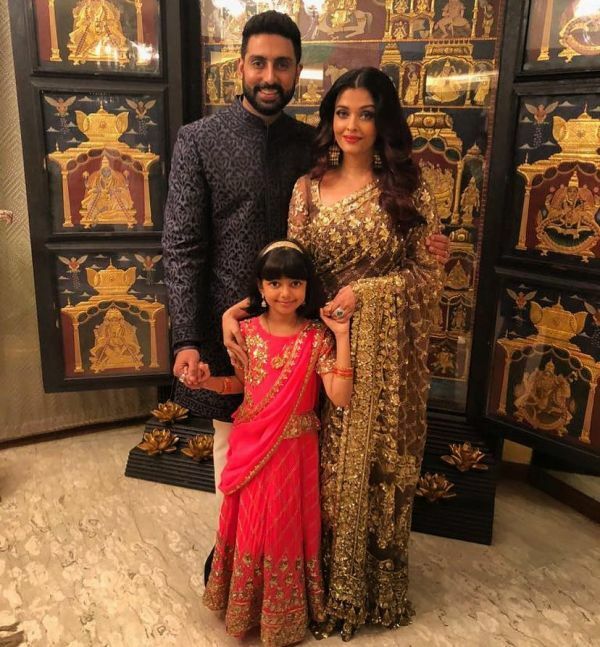 Here are all the celebrities who attended the engagement in AJSK couture and added more gold to the night. 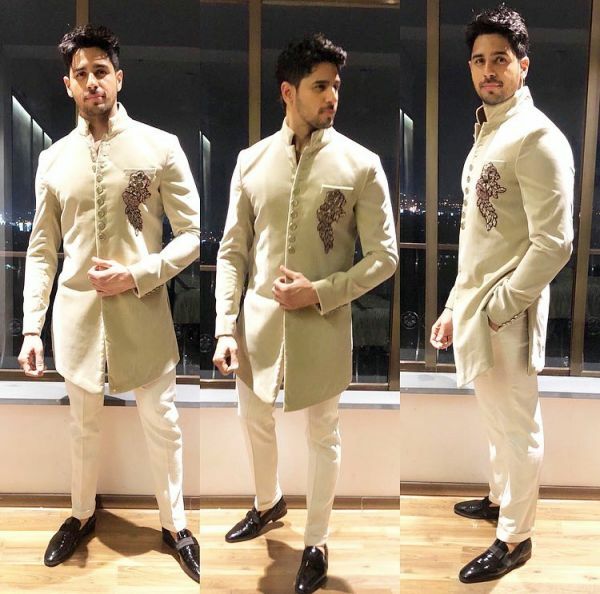 On the contrary, Team Manish Malhotra celebs were seen in colours ranging from all kinds of brights to beige. Golden and silver were equally dominant. 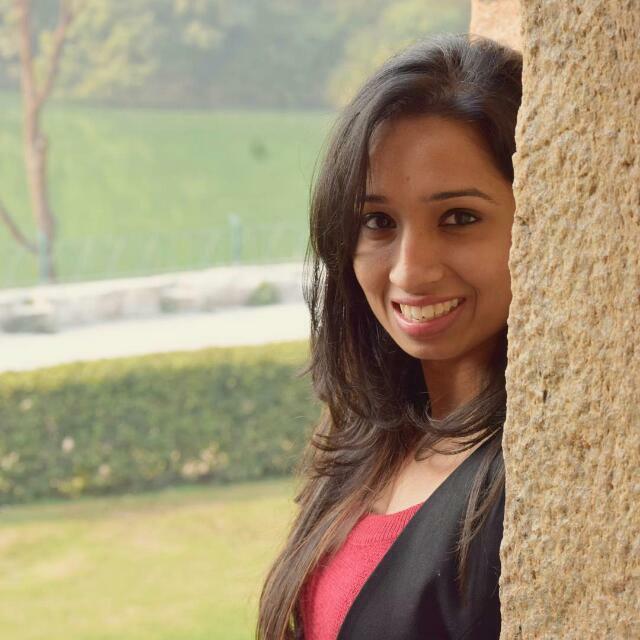 Here, have a look. We know that #AkuStoleTheShlo, but tell us in the comment section which designer stole the show.